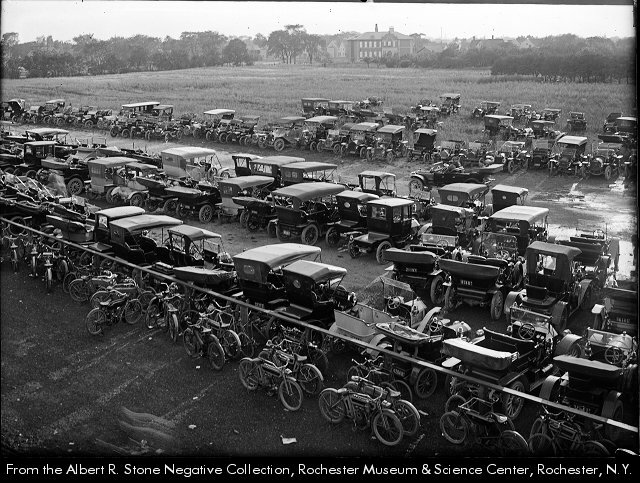 We’ve been moved by automobiles here in Rochester for a very long time. But wait! Now we Rochesterians have a great chance to try something both old, and new again. June 21st, 2012 is ROC Transit Day! What is ROC Transit Day you ask? Reconnect Rochester will be giving away 1,000 specially designed all-day bus passes good for FREE rides all day on June 21. FREE PRIZES will be given to random bus riders all day. Prizes will include gift certificates to local businesses and tickets to area events and other fun stuff. There will also be “pub crawls” to various shops, restaurants, and bars along a few main bus routes. Participants can leave their cars at home and not have to worry about how to get home if they’ve indulged a bit too much. The day will wrap up with happy hour at Legend’s Sports Bar & Grille (120 E Main St, Radisson Hotel) from 5:00-6:30pm. A FREE ROUND OF BEER & APPETIZERS will be served to those with a cancelled bus pass! THE GOAL IS SIMPLE: Increase awareness of the great resource that lies in our public transit system and convince enough people to use the system so that we may start to expand upon it in the future. 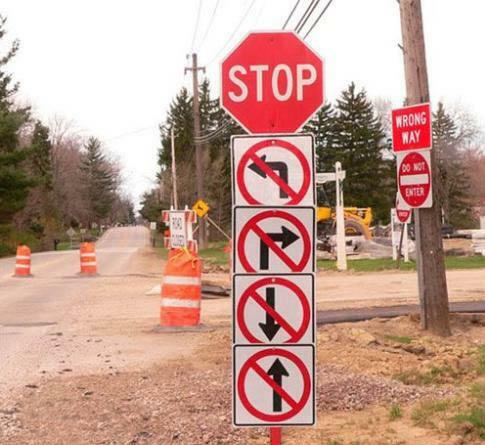 THE CHALLENGE WILL BE ENORMOUS: to get drivers to try something new, not an easy task! For more information, please visit: http://ROCtransitday.com. And while you’re there, check out the sensational video crafted by our ever-fearless and ever-tireless leader, Mike Governale. This graphic was in today’s Washington Post. 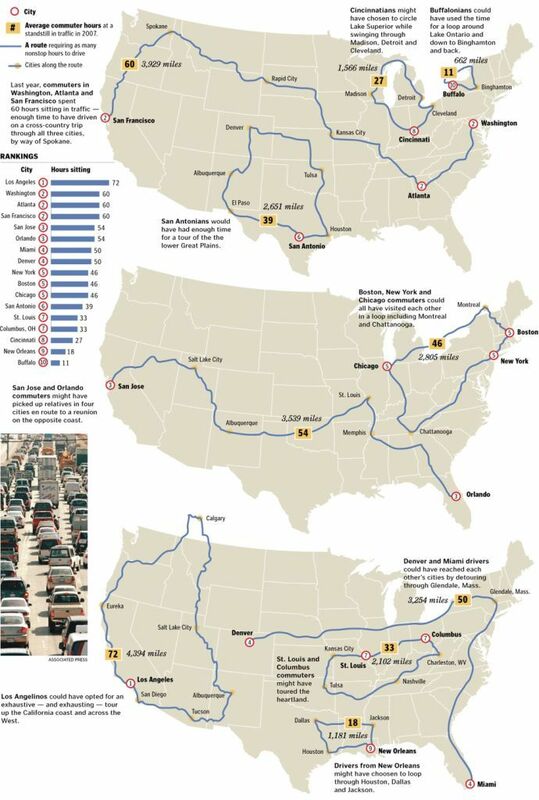 It illustrates the time Americans waste sitting in traffic every year, and depicts the destinations they could have reached if gridlock unlocked. Hmm. I’ll take the train.